Brush Brooklyn Bred crust generously with olive oil. 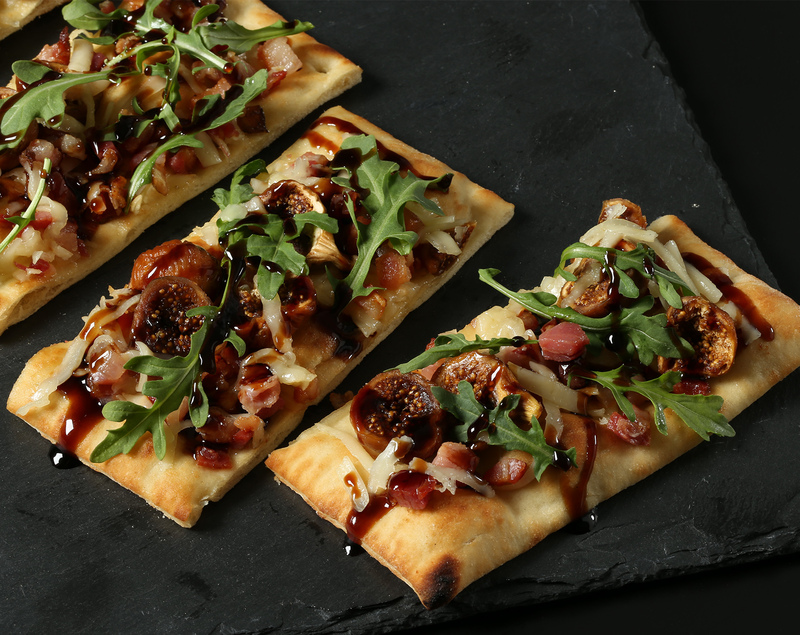 Spread pancetta and figs evenly across crust. Top with cheeses. Bake flatbread at 400 degrees for 10 minutes or until cheese has melted and crust has crisped. After removing from oven, garnish with fresh arugula. Serve hot.